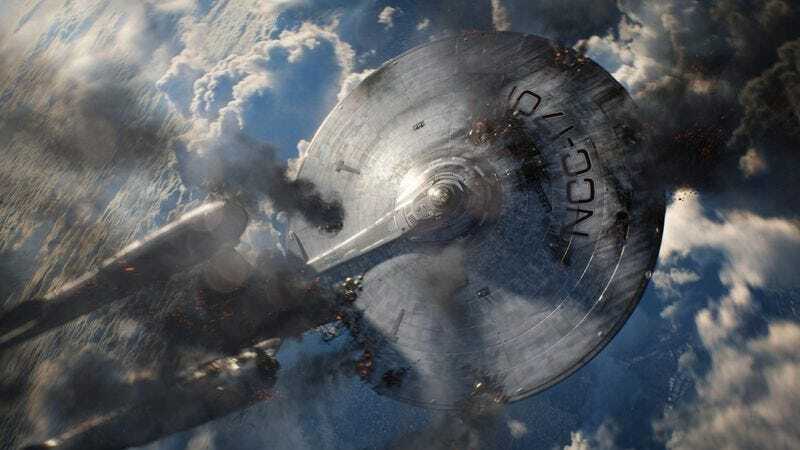 As we so boldly asserted was not outside the realm of possibility, Deadline reports that Justin Lin has officially signed on to replace Roberto Orci as the director of Star Trek 3. Star Trek-loving Lin-atics can thank Paul Greengrass and Matt Damon for this development, as the Jeremy Renner-starring Bourne Legacy sequel Lin was supposed to direct has been postponed until Damon and Greengrass can get the band back together. This is just one of several upcoming projects Lin has going at the moment, however. He’s committed to directing two episodes of True Detective’s second season, reaffirming the HBO series’ commitment to existential angst as expressed through the medium of high-speed chases. Speaking of, Lin is also in talks to do another Fast & Furious movie after reviving the franchise with Fast & Furious, Fast Five, and Fast & Furious 6. This Star Trek gig might get in the way of that, however, giving Lin a great excuse to gracefully exit the series.